4k00:11Organic Tomatoes In My Garden, Pan.The tomato is the edible, often red fruit/berry of the nightshade Solanum lycopersicum, commonly known as a tomato plant. 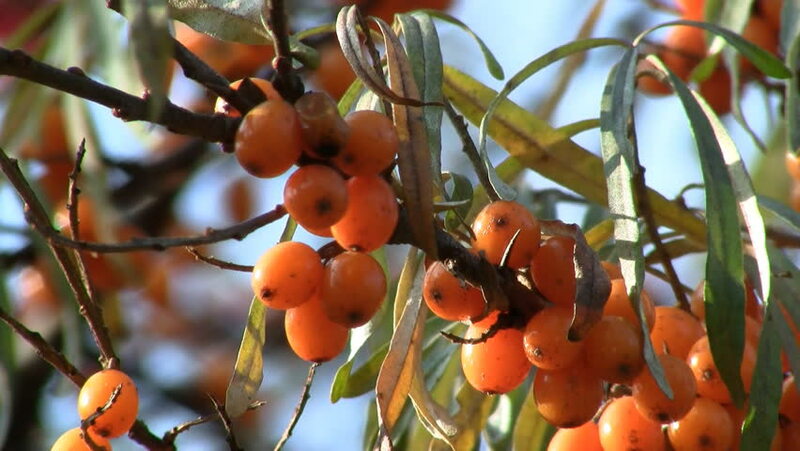 hd00:50Common sea-buckthorn leafs and berries in early August. Warm and windy summer day in Finland. 4k00:57Fukuoka city Fukuoka prefecture,Japan November,16 2016?Rural of persimmon is ripe. This is the autumn of taste in Japan traditional fruits. hd00:49Common sea-buckthorn leafs and berries in early August. Warm and windy summer day in Finland. 4k00:10Branch with yellow fruits. Tree leaves of green color. Ripe plums in the garden. Enjoy the gifts of nature.